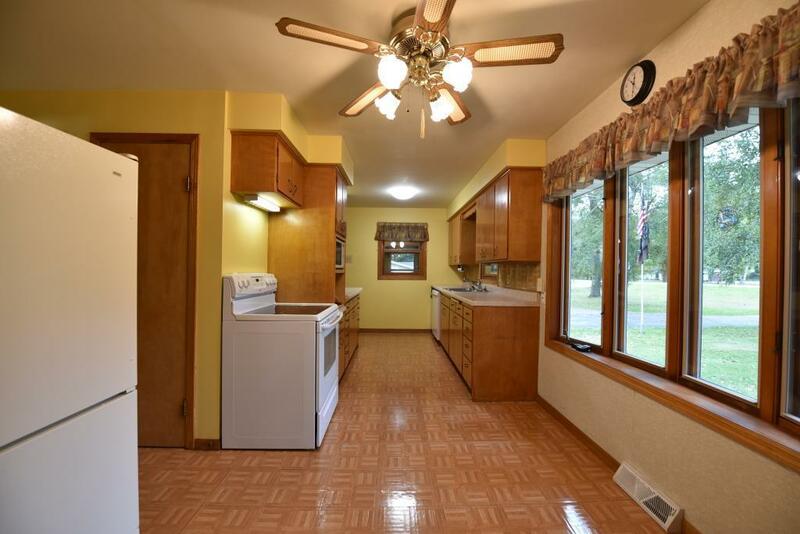 Must see 3 bedroom 2 bath home in prime Brainerd location on over 3 acres. 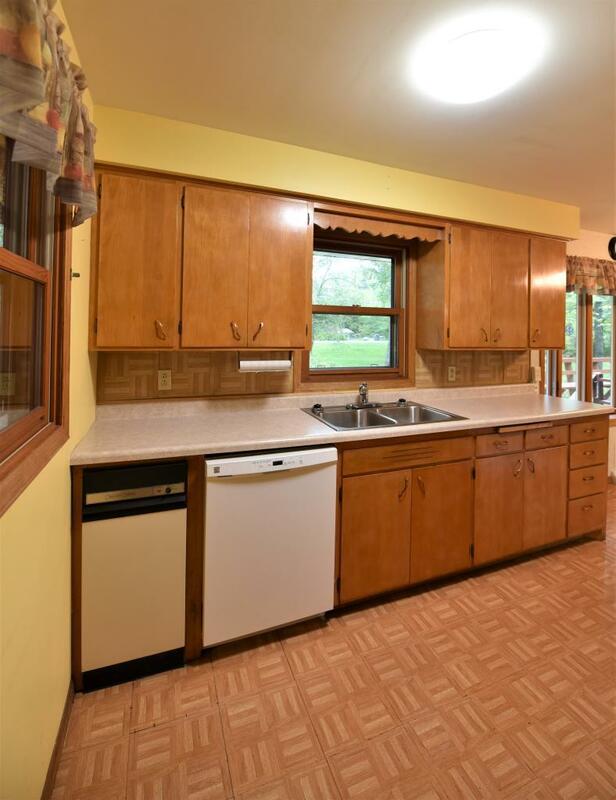 Home features 3 bedrooms on one level and an unfinished basement allowing room for expansion. 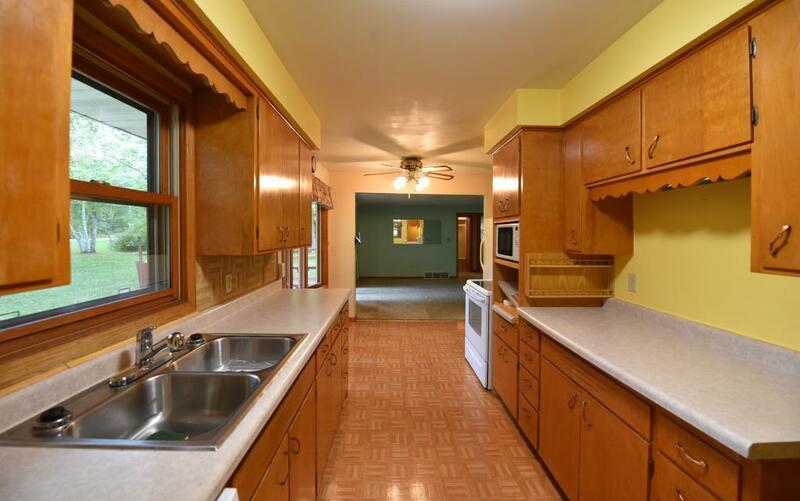 You will love the 2 detached garages/shops and shed. The private backyard is a huge bonus as well!